Level-5’s Yo-kai Watch series has always featured a wonderful sense of humor, but I was caught off guard with the role-playing game starting off with an extended parody of Chris Carter’s magnum opus, The X-Files. Cheekily called “The Y Files,” players get to see cartoon versions of Mulder and Scully (now called Blunder and Folly) bicker about a mysterious UFO crash that has happened in the city of BBQ (a great food-inspired parody of Albuquerque, New Mexico). Conveniently enough, the main male character of the series moves from the Japan-inspired locale of Springdale to BBQ (which I guess is short for Barbequerque) and encounters a significant culture clash. From thick southern accents to American-themed spirits that are obsessed with everything from football to one that is just an angry piece of bacon, there’s no shortage of lampooning the current state of the country. An early mission even tasks the boy with helping a lazy police officer out by fetching him an entire pizza to eat, which winds up being a playful indictment on both the quality of police officers and the widespread gluttony that can be found on nearly every street. 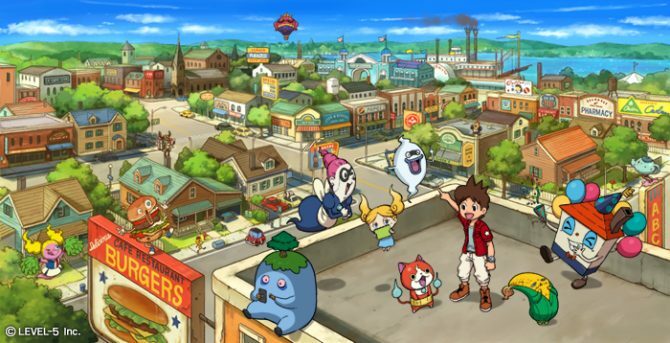 However, this new location only represents half of Yo-kai Watch 3, as a concurrent story also takes place back in Springdale with a young female protagonist. Rather than chasing down the paranormal out of childish curiosity, she’s paired with a Yo-kai that has traveled the world in search of his former owner, a rocket engineer whose own testing took the life of his beloved pet. While still largely played for laughs, there’s certainly something touching about the loyalty on display as they set out to build a rocket themselves (with the help from other Yo-kai, of course) in order to fulfill the engineer’s prior wishes. Despite taking place in very different areas, the two stories wind up interconnecting and players can switch between the two whenever they want. Making progress with one character can open up new things for the other, so Yo-kai Watch 3 rewards those that play both sides equally. While the general structure is the same in each (players have to solve various tasks and make friends with the spirits causing trouble within the world), I wound up finding each to be a nice change of pace from the other due to their slight difference in tone. Beyond having control of two protagonists, the biggest change to Yo-kai Watch 3 is how it handles battles. Gone is the stylish, yet sort of primitive, dial system of the previous entries. It has been replaced with a 3×3 grid, where players can pick up battle boosting power-ups and create battle formations. 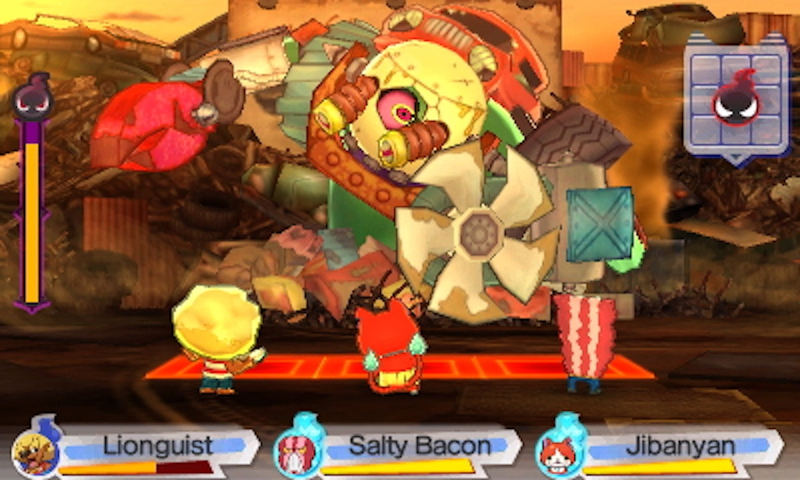 The rhythm of bouts is still the same, as the player still has three active Yo-kai battling automatically. 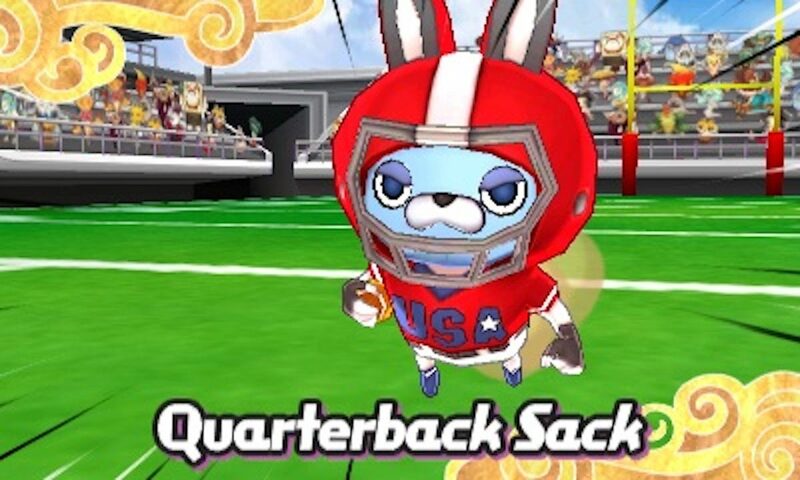 Rather than controlling their actions, the player acts as more of a coach that makes key decisions such as choosing when to use a Yo-kai’s “Soultimate” attack or purifying a cursed character. These actions play out in simple, yet enjoyable, mini-games on the touchscreen. While the battle system is still on the simpler end of the RPG spectrum, the grid display helps add a nice layer of complexity while still keeping it streamlined. 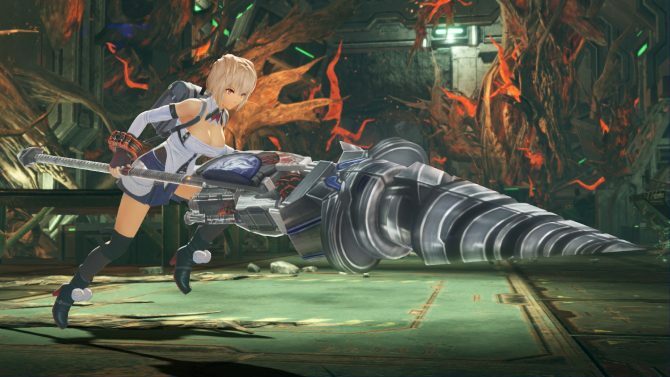 The whole system really shines during boss encounters, as moving the characters around to dodge their special attacks is key if they wish to overcome the powerful enemies. While never a particularly challenging title, Yo-kai Watch 3 still managed to keep me on my toes throughout. 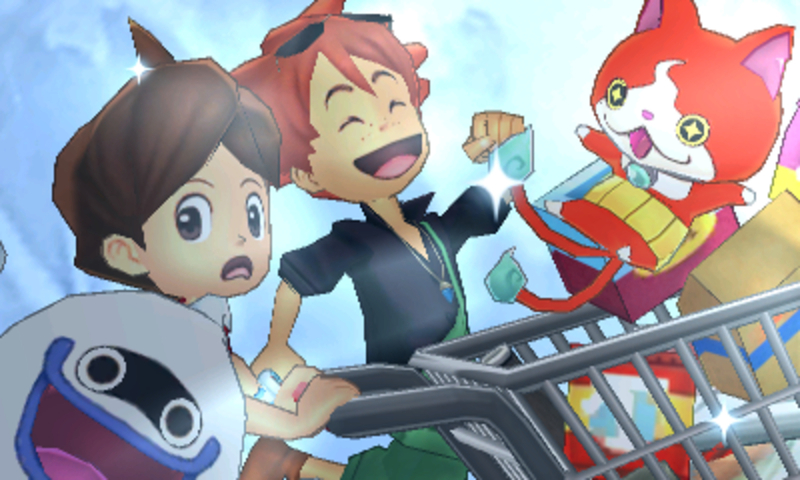 “…Yo-kai Watch 3 ends the series’ 3DS run on a high note.. 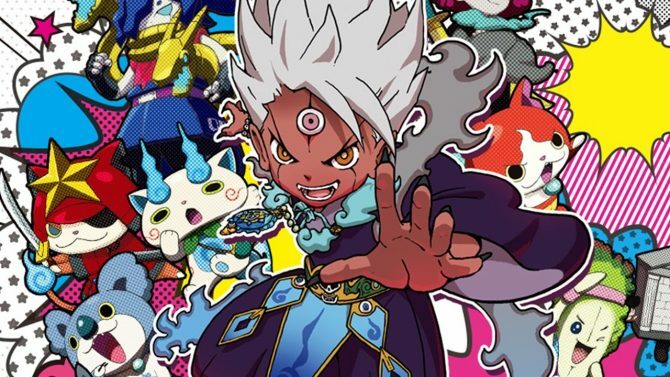 Considering Yo-kai Watch 3 is ultimately aimed at kids, Level-5 has done an excellent job making something that people of all ages can enjoy. There are even some nice mechanics in the game that reward players for abiding by traffic laws when running about the city. Although, the messaging can seemingly get mixed due to its whimsical nature. One early quest had a strange man who called himself “Mr. Box” invite me into his house, and I had to enter the home of a mysterious older gentleman in order to proceed. So, I’m not sure I would teach my kids entirely by Yo-kai Watch, but there’s still enough good advice wrapped up in its fun exterior. 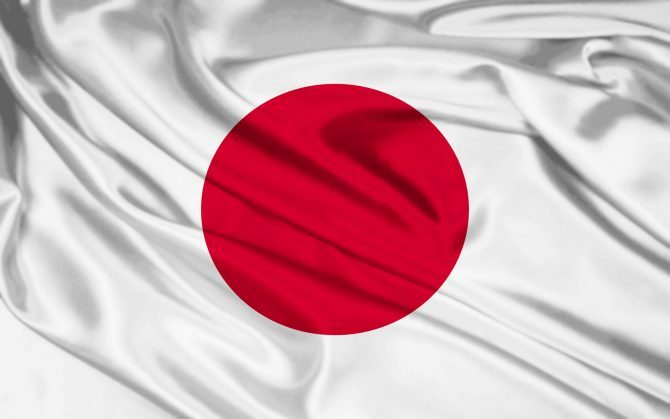 Helping the RPG’s appeal is that it has very high production value for a Nintendo 3DS game. From the sing-a-long friendly opening theme that plays when booting it up to the regularly hilarious writing, I constantly found myself impressed with how polished every aspect of the experience was. Issues that plagued earlier titles, like poor navigation systems, have been fixed, making this really feel like an evolution in every way. Thanks to some incredibly entertaining commentary on American culture and more polish than ever before, Yo-kai Watch 3 ends the series’ 3DS run on a high note. While it’s certainly intriguing to wonder how the RPG will have to adapt and evolve on Nintendo Switch, players can enjoy one last spirited adventure on the system that helped it become a phenomenon. It’s hard to go wrong with taking a trip to BBQ.